Al-Mesbar’s 105th monthly book addresses the status of Islam and Muslims in China, from historical, social, religious, and economic. Arab scholars and research institutes often neglect this vital topic due to the complexity of a vast country of 56 ethnic groups, on a land mass the size of Europe. The study of China’s Muslims needs to be understood in the context of the rocky relationship between Islam and Communism, as well as the enduring, traditional Islamic institutions, such as mosques, Sufi shrines, and religious schools. Meanwhile, Salafism in China — both the traditional and the jihadist varieties — has raised additional questions which the book seeks to answer, alongside an assessment of the historical roots of Islamist radicalism in China. The book addresses the dichotomy between polytheism and Islam in China, and the inherent tension between the two. It also looks to the introduction of Arabic culture to China, by way of popular literature and translation activity which has served as a conduit for it. Chinese civilization has benefited from the historic legacy of Islamic scholarship in math, astronomy, and medicine. More recently, folklore of Arab and Persian origin has become popular in China, through the comic characters “Afandi” and “Juha,” which have been adapted for Chinese television and theater. Chinese Muslims formed their identity through a give-and-take between their Islamic heritage and the broader socio-political context. 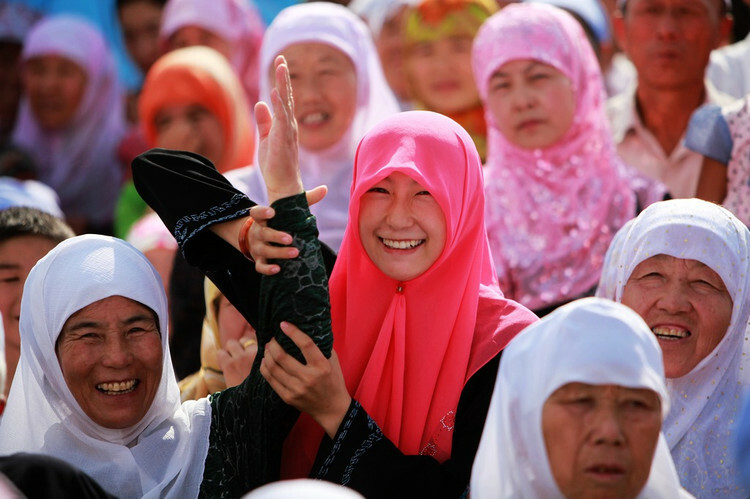 This dynamic identity has been shaped and reshaped in accordance with ongoing changes in the country, and Chinese Muslims are deeply interwoven in the country’s social and political fabric. Despite the diverse nature of ethnic and religious groups in China, the bonds among them are strong, through common, formative historical experiences and their continuous interplay. Meanwhile, a new role has emerged for China’s Muslims to play on the international stage, particularly as a component of the country’s soft power approach to the Middle East. Since the collapse of the Sovity Union, Uighur politics have also been affected by the Turkish government’s aspiration to assert influence in East and Central Asia. Ankara encouraged the Uighur to defy the central government in Beijing. In fact, the first “National Uighur Council” was formed in Istanbul in 1992. The struggle between the Uighur and the state has involved armed confrontation. As a result , the government has at times banned ordinary religious activities and restricted religious freedoms as a precaution against extremism — especially since Al Qaeda announced its ambitions to retake Eastern Turkmenistan (Xchieng) and annex it to an Islamic Caliphate. The strained relationship between the Chinese government and the Muslims of western China has had a negative impact on how many Arabs and Muslims view China. China is today a rising superpower, boasting one of the strongest economies on the planet. 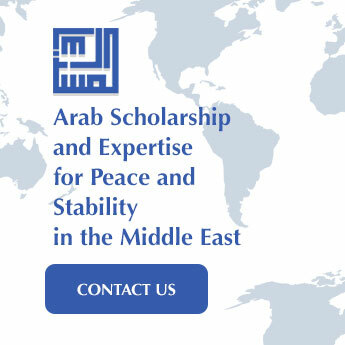 Among efforts to extend its influence, Chinese diplomacy has registered significant gains in the Arab region, unburdened by the legacy o imperialism in the Middle East which various countries in the West face. China plausibly aspires to eclipse both the United States and the European Union for influence in the region. 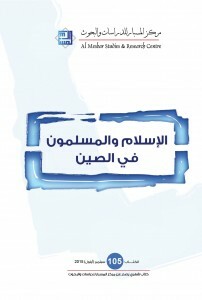 The Center would like to extend its gratitude to all the experts and scholars who participated in the production of this book, particularly our colleague, Dr. Rita Faraj, who coordinated the papers.